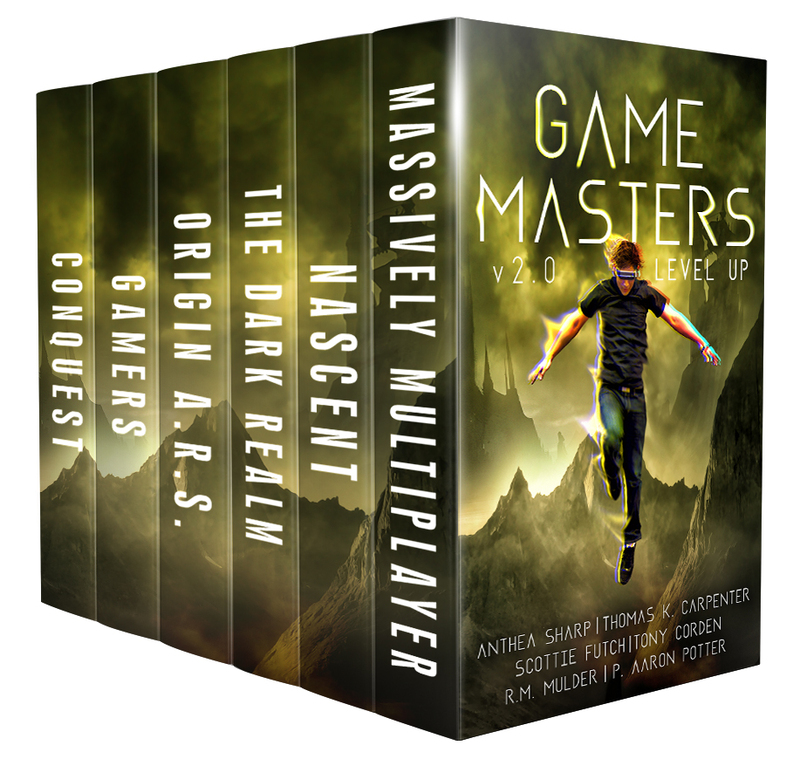 Game Masters v2.0 – Level Up is here! Crave more stories like READY PLAYER ONE, Jumanji, and Sword Art Online? Dive into these immersive gaming-inspired novels from six trailblazing authors of litRPG/GameLit. Your adventure awaits! When a high-tech computer game opens a gateway to the treacherous Realm of Faerie, Jennet Carter must find an elite gamer to help her defeat the final boss – the Dark Queen of Faerie – before magic destroys the human world. Emotionally exhausted from broken promises and empty words from his former fiancé, former soldier Scott Jacobs falls into a miserable state until a chance encounter leads him to a whole new world of possibilities… Combat, adventure, romance … dancing rodents in grass skirts… this and more in the first exciting volume of Origin ARS. Life is a game unless you’re the one not winning. Gabby DeCorte, top student and reality-hacker extraordinaire, has been doing whatever it takes to keep her best friend from falling behind in LifeGame, but when a mysterious group contacts Gabby claiming to know what really happens to the losers, she must choose between winning and what she believes in. This entry was posted in Book Bundles, Books, Gamers, New Release, News, Sale!, science fiction. Bookmark the permalink. 2 Responses to Get your Game on! Reblogged this on Indie Illuminati.